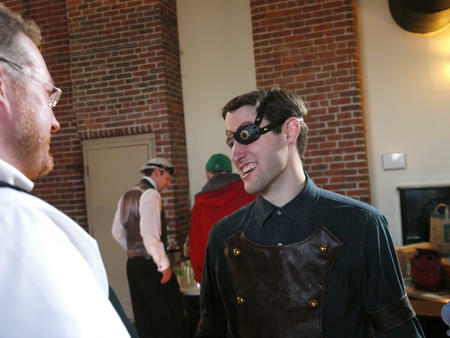 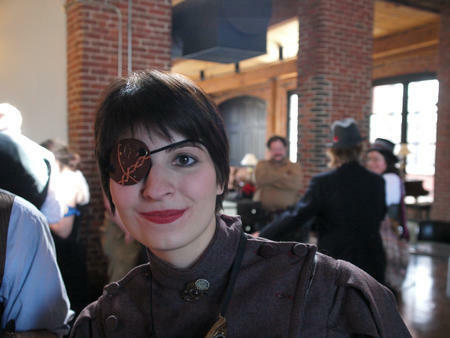 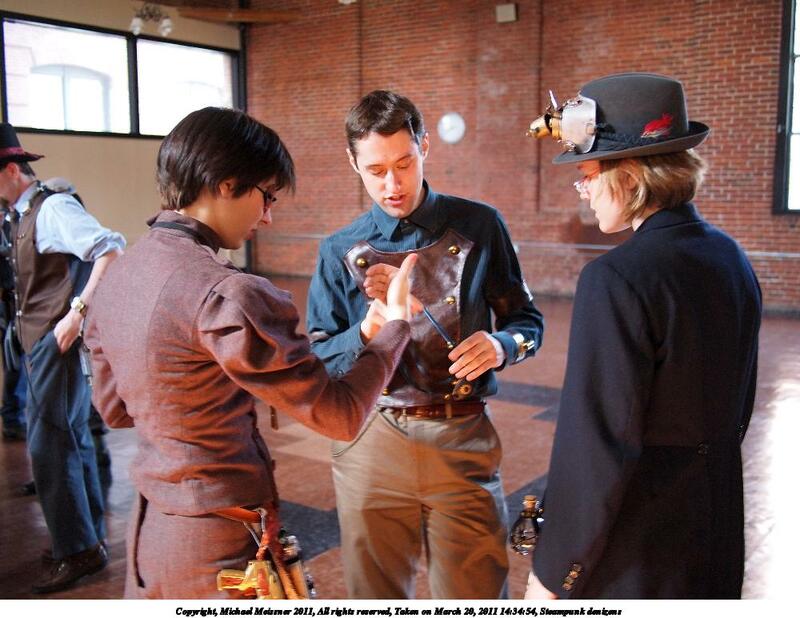 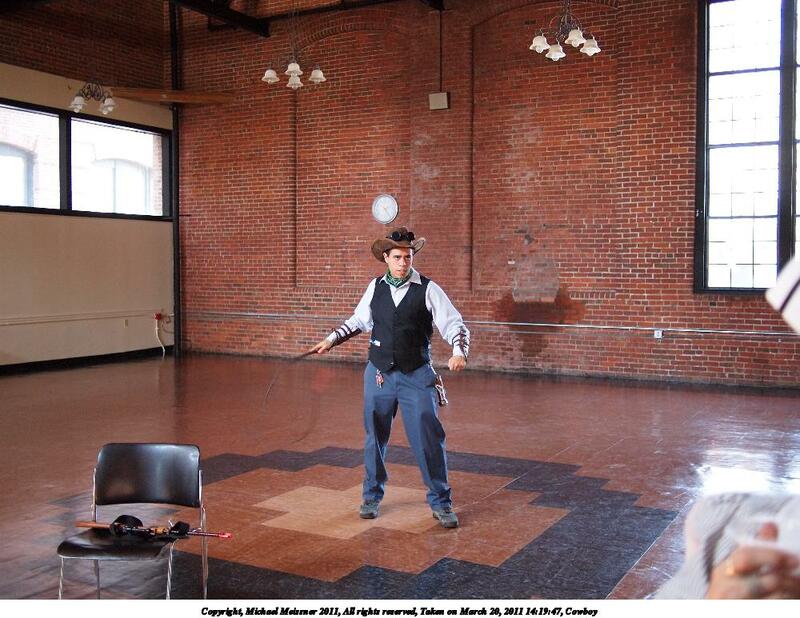 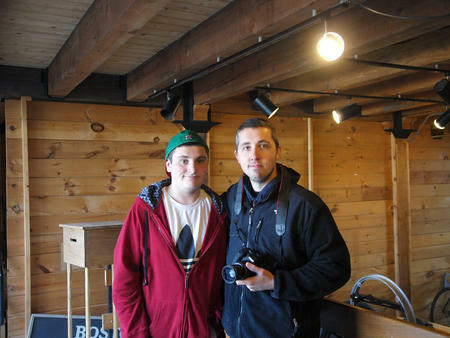 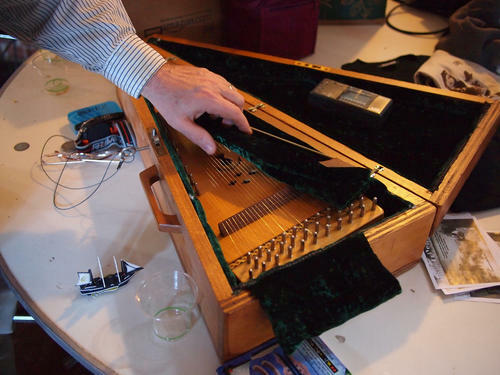 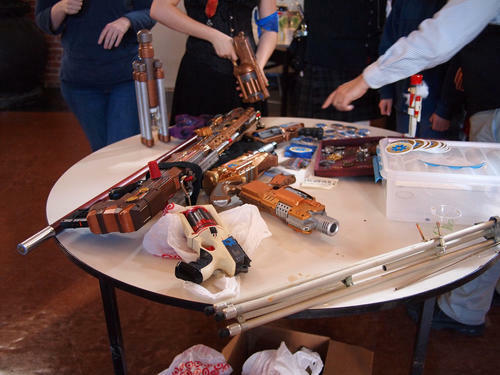 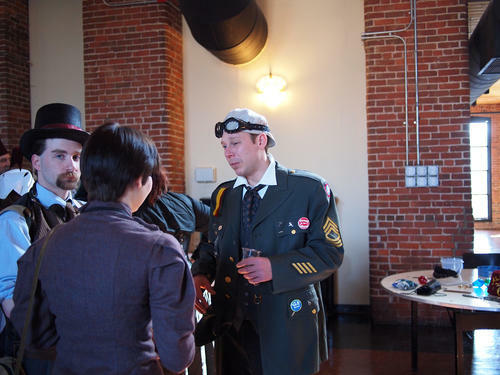 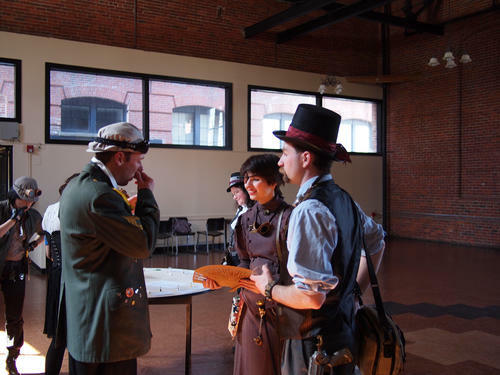 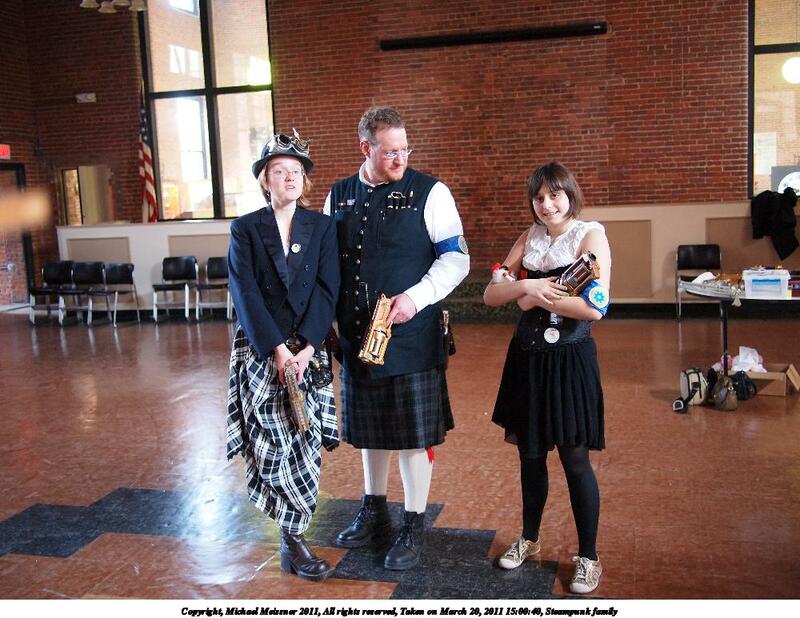 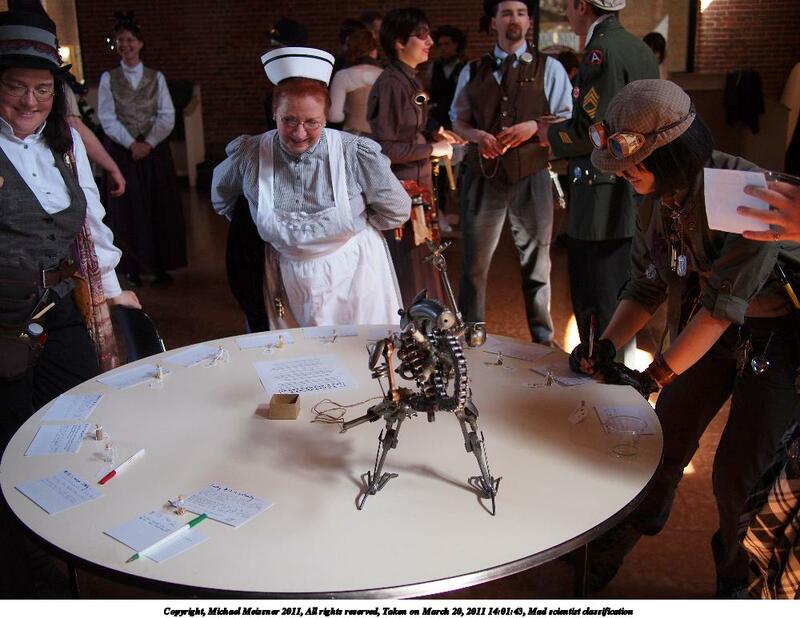 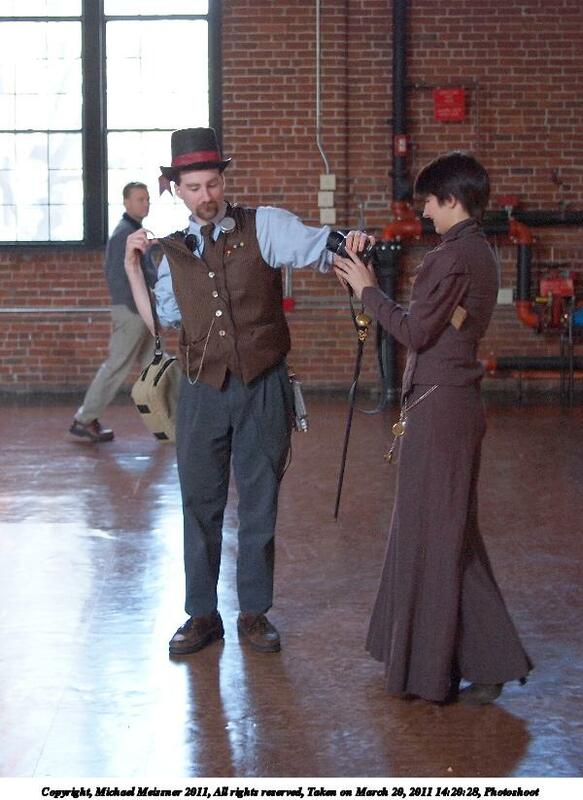 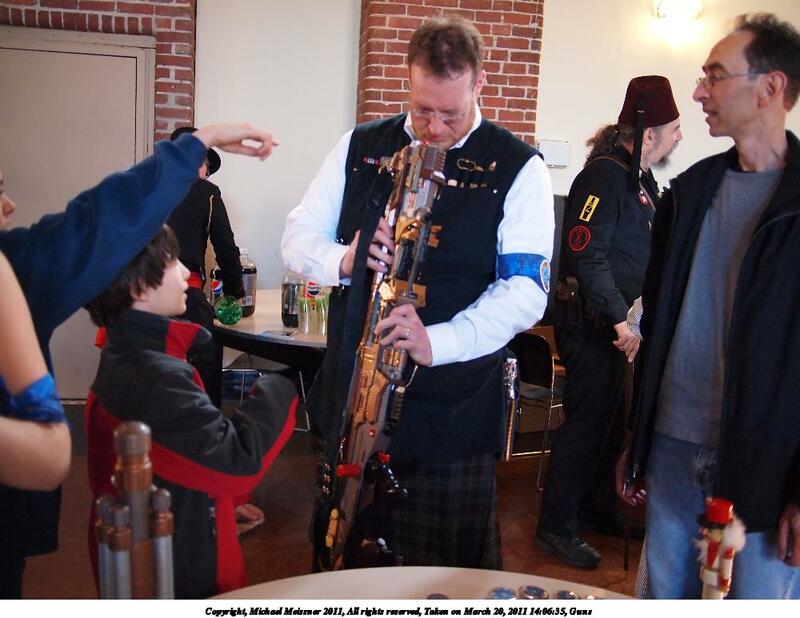 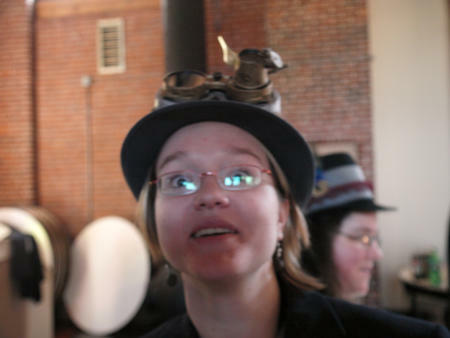 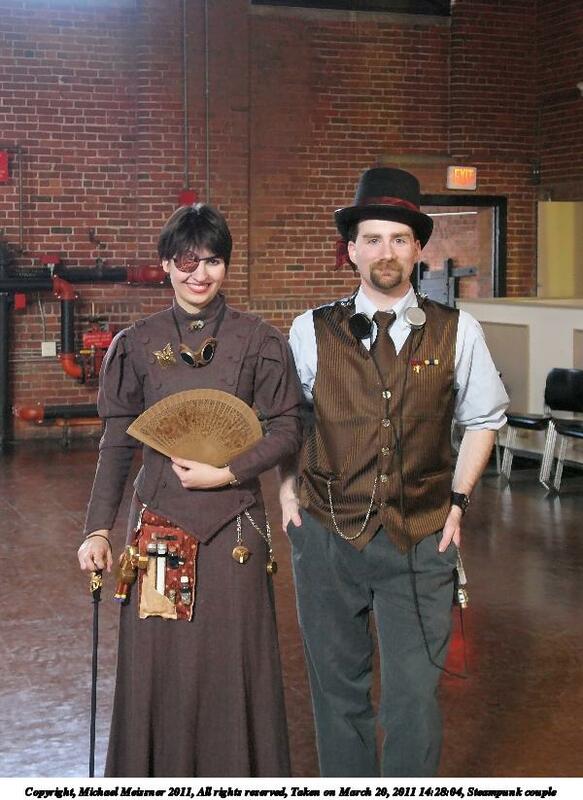 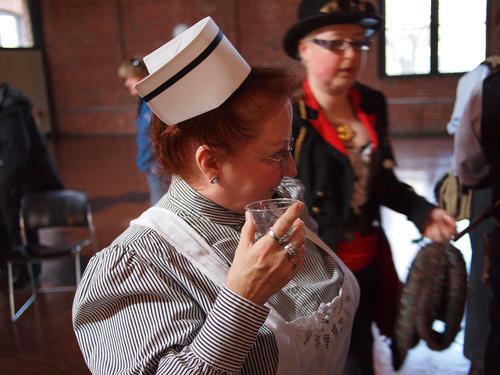 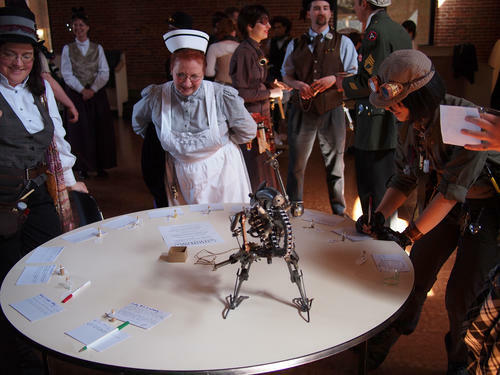 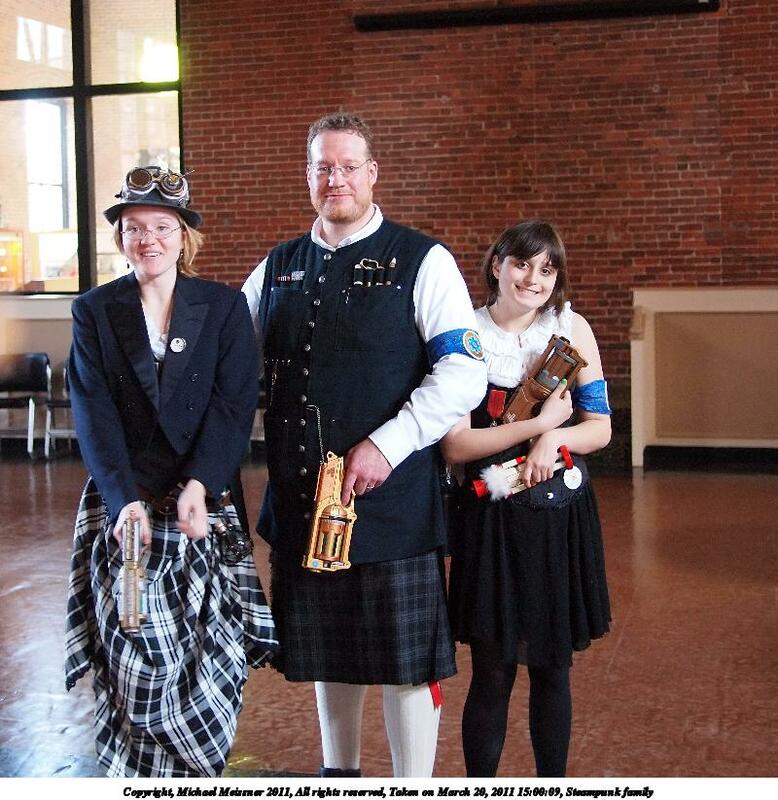 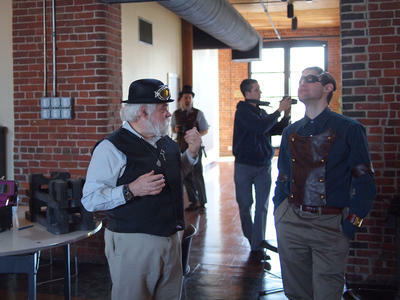 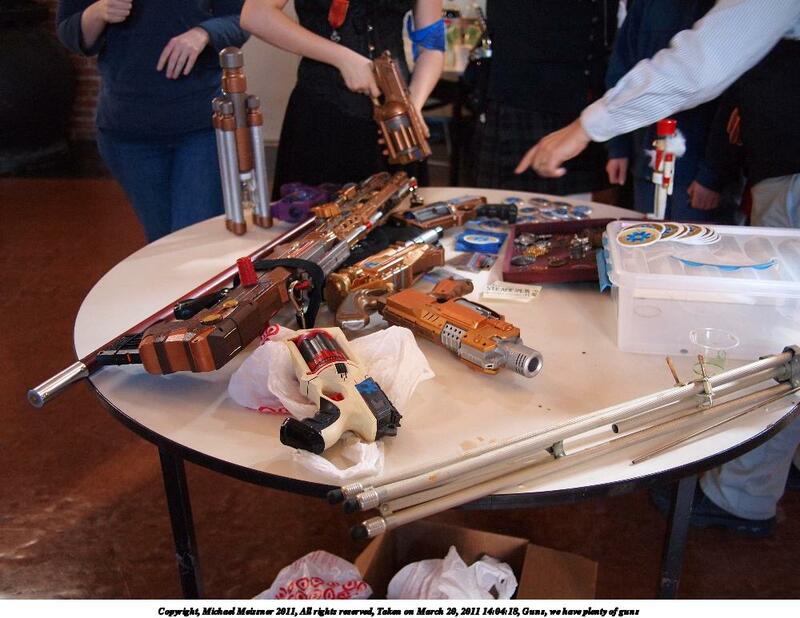 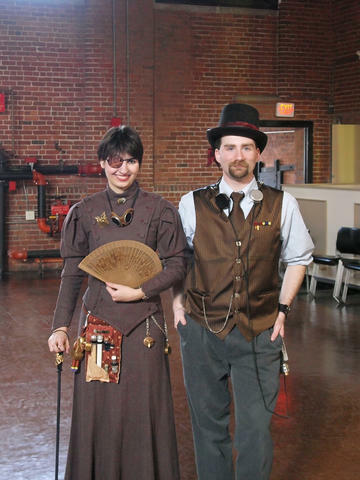 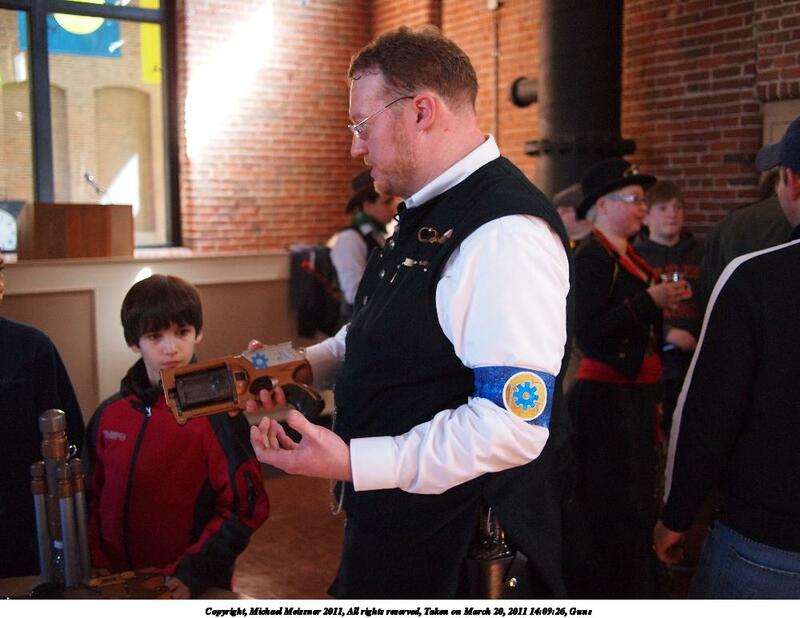 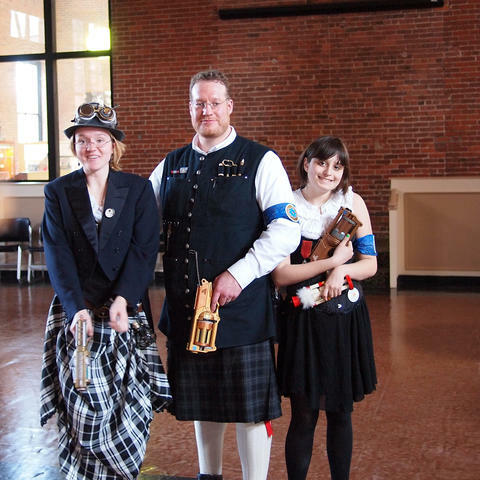 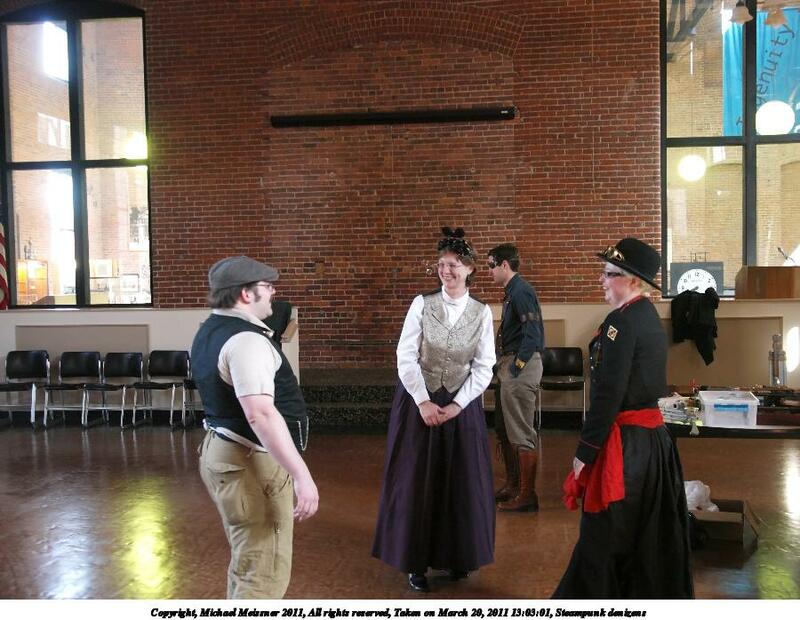 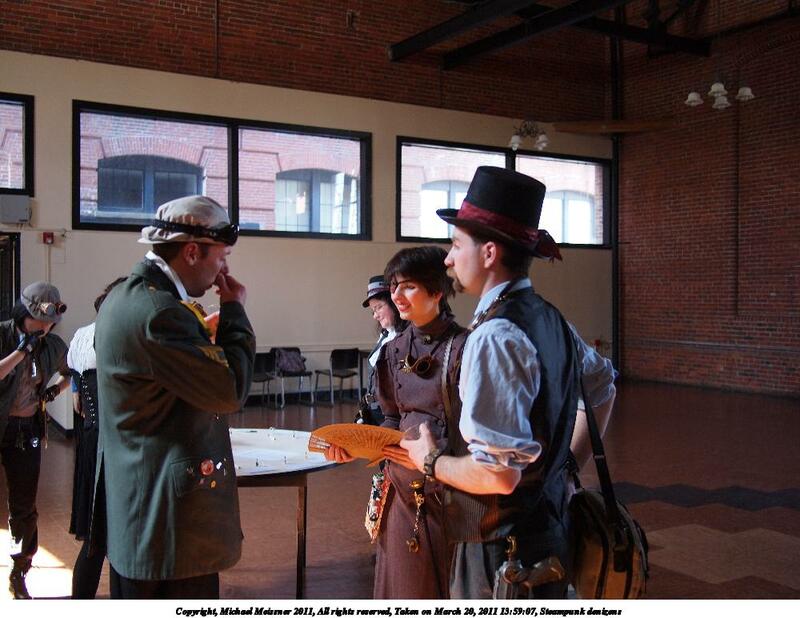 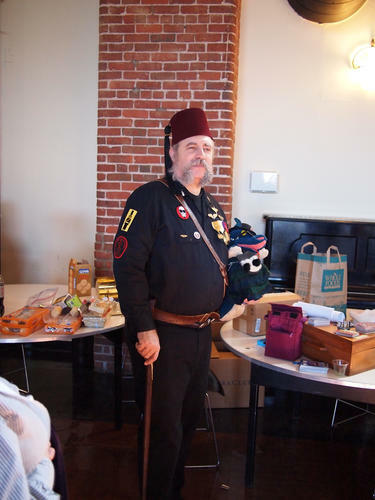 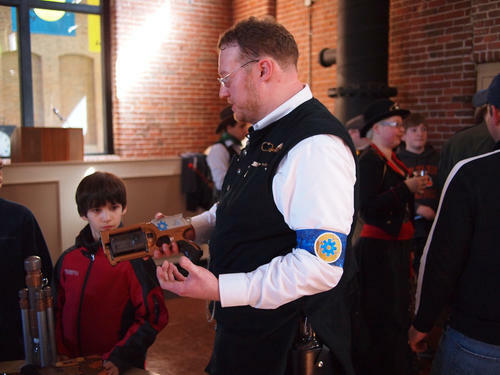 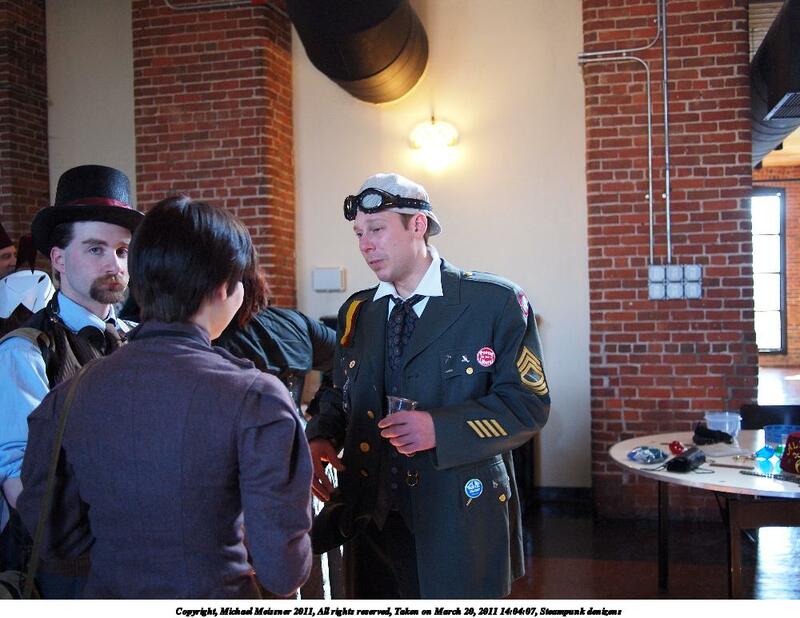 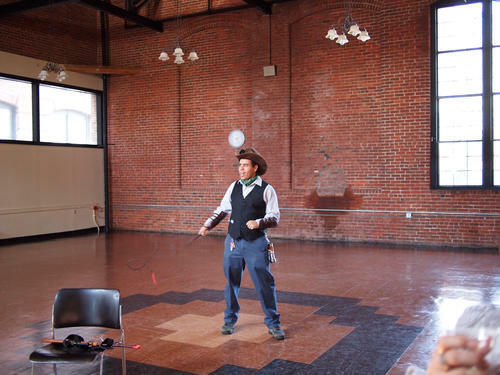 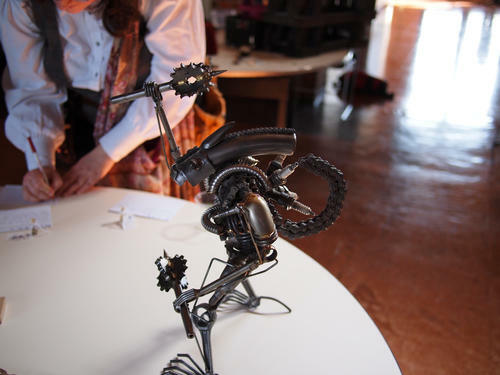 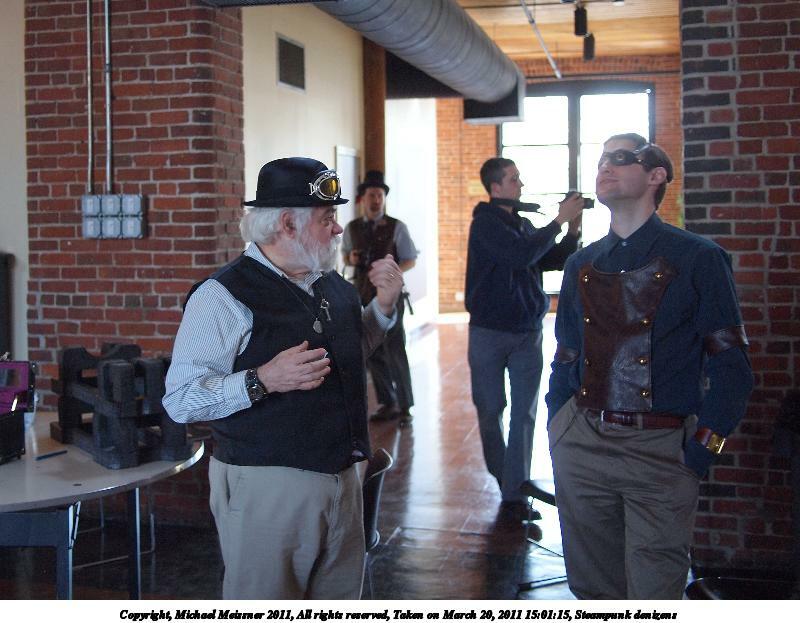 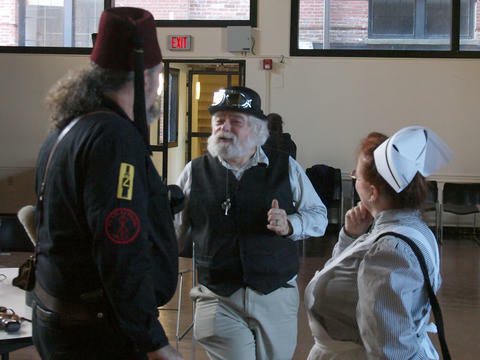 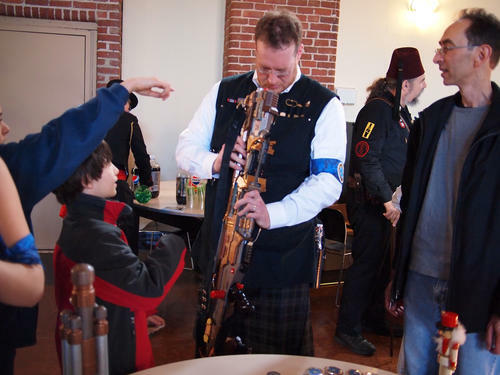 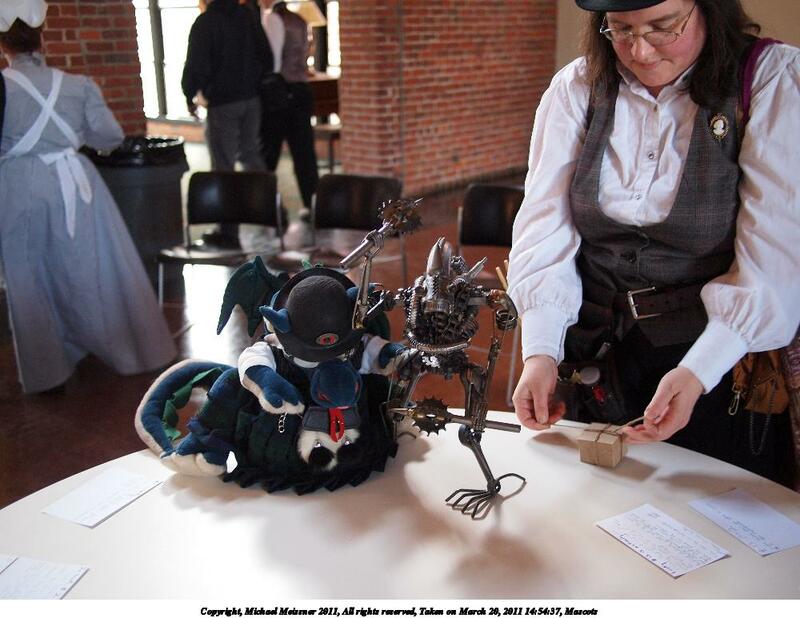 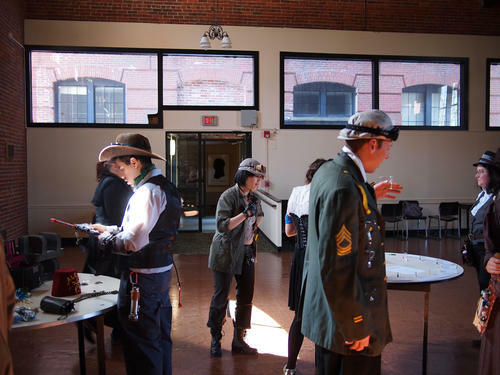 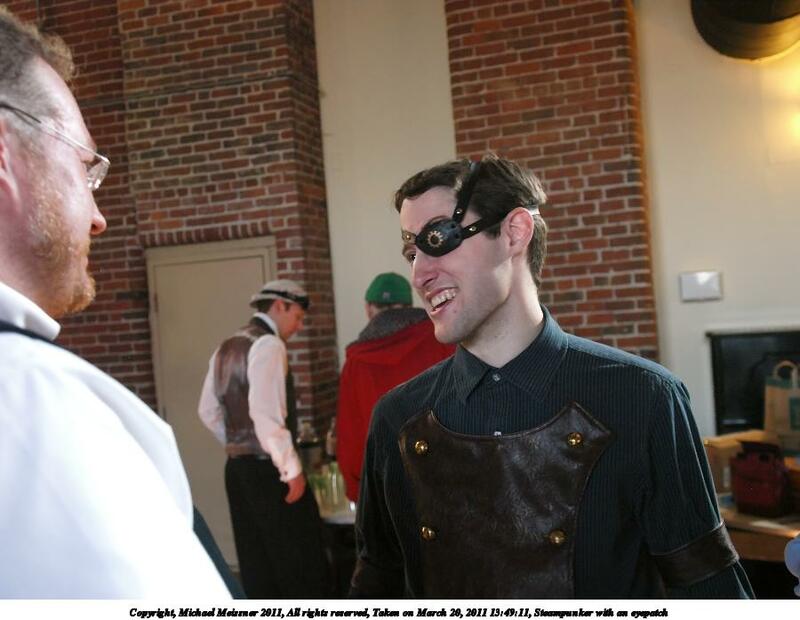 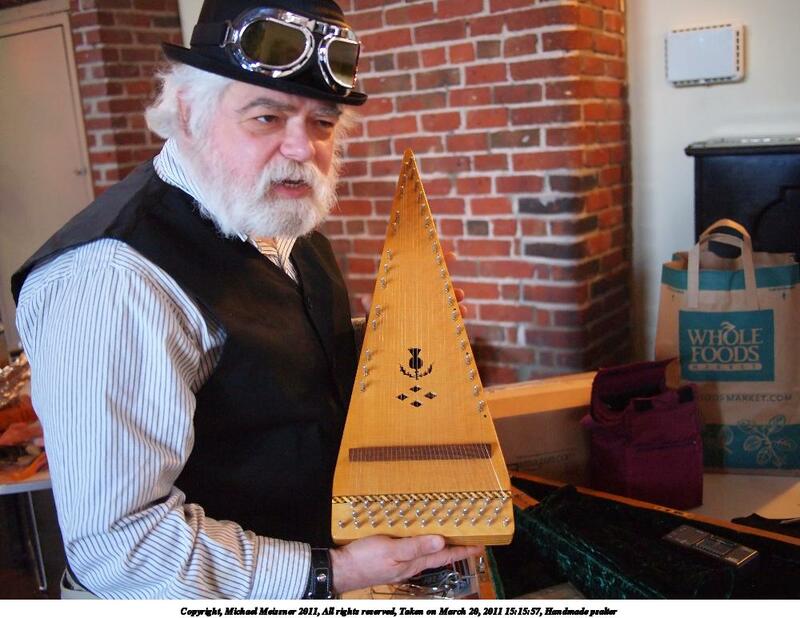 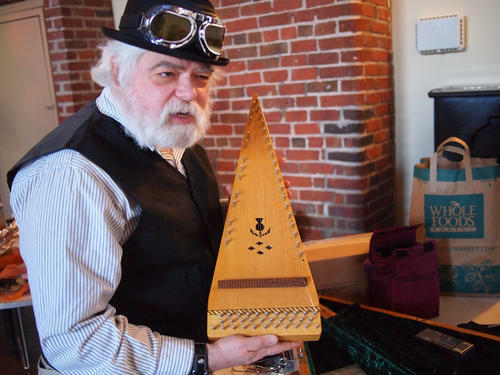 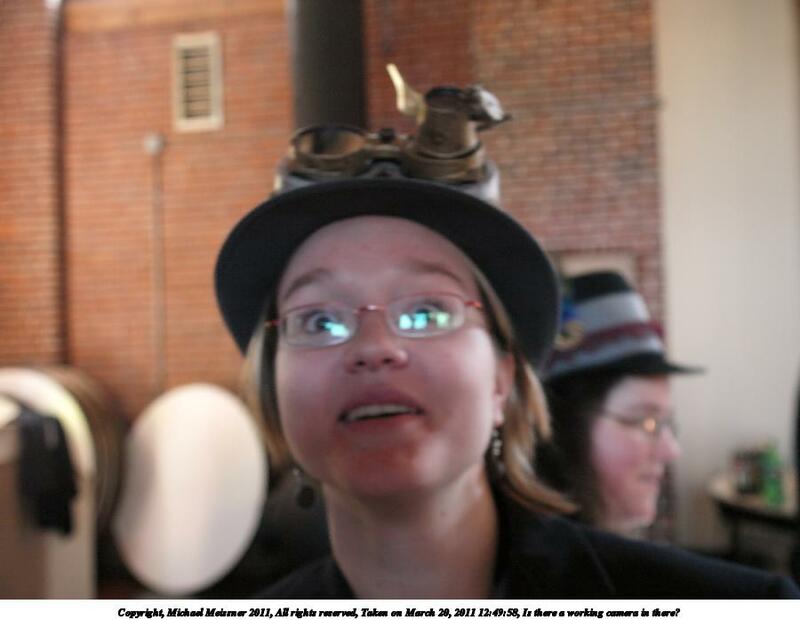 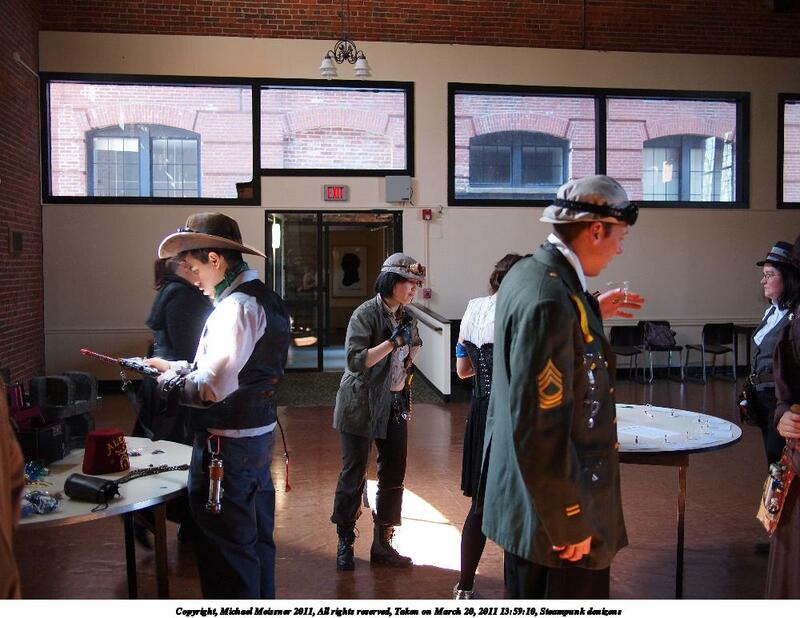 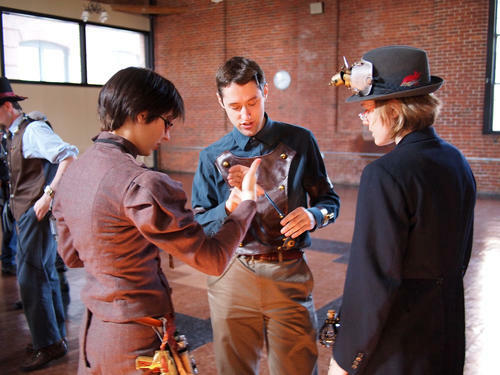 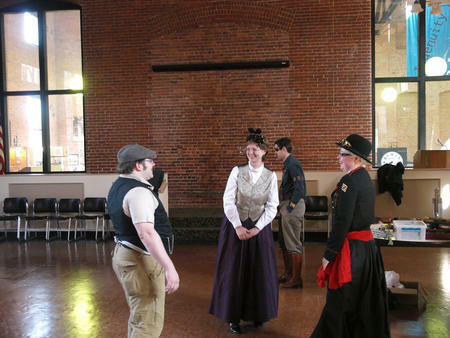 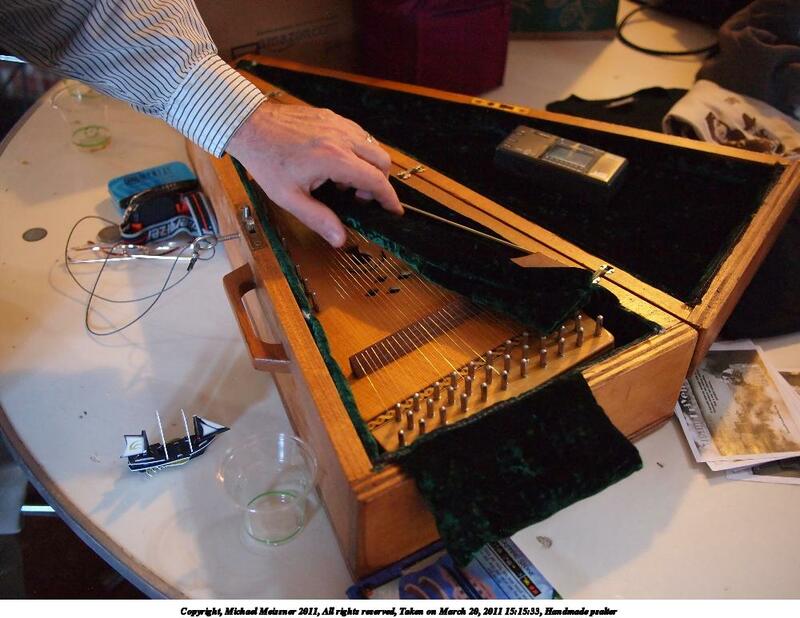 The Charles River Museum of Industry holds monthly steampunk get togethers. 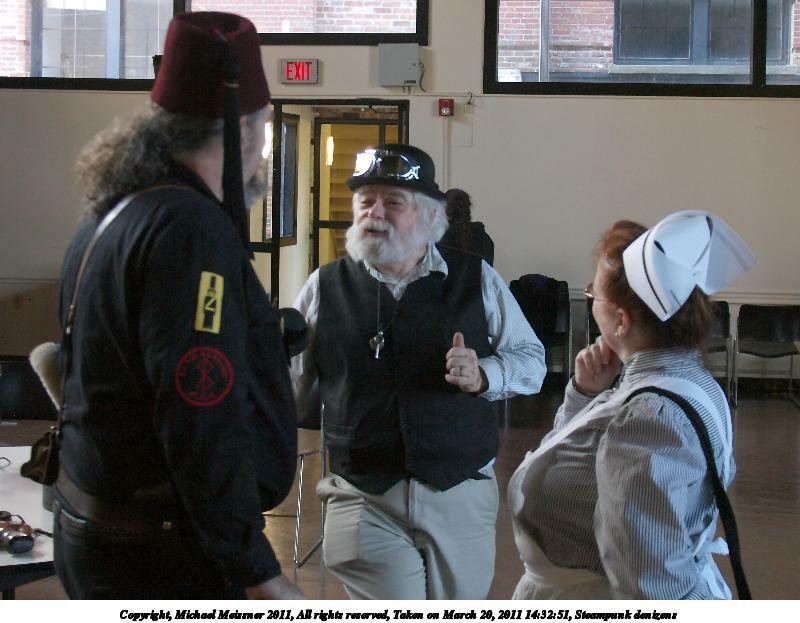 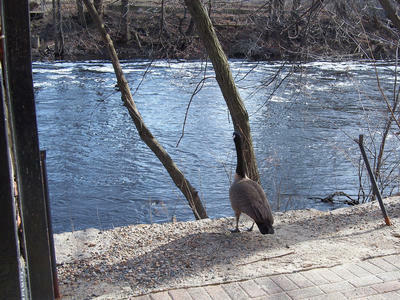 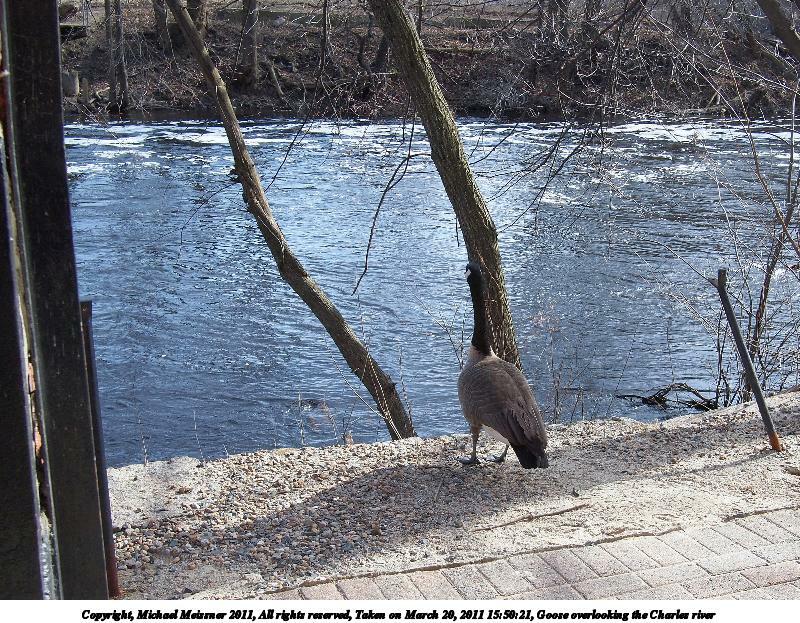 These pictures were taken on the March 20th, 2011 meeting. 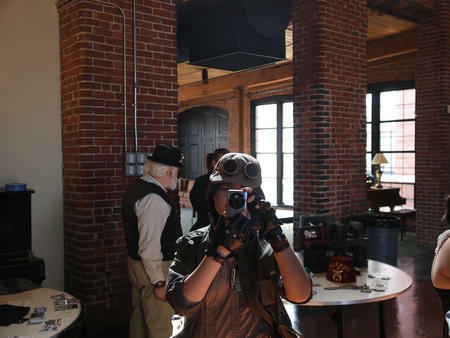 I went in my current steampunk costume as a newspaper photographer from the 1930's. 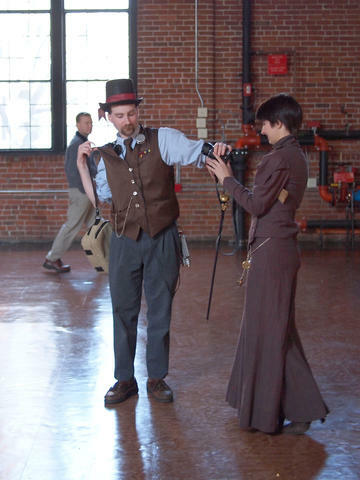 I also used my E-P2, and was trying out the new Panasonic 20mm f/1.7 lens I had just bought. 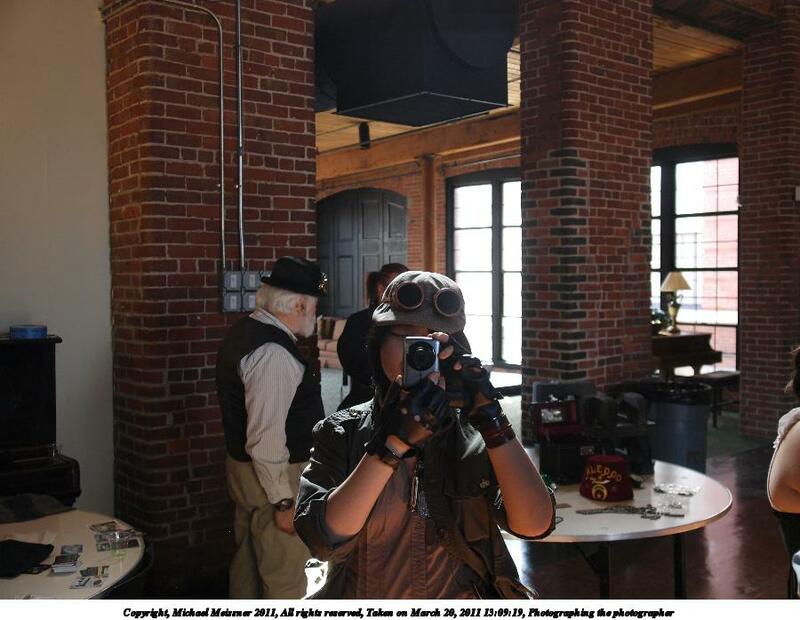 Last modified on April 03, 2011 at 08:53 Picture #2: Is there a working camera in there? 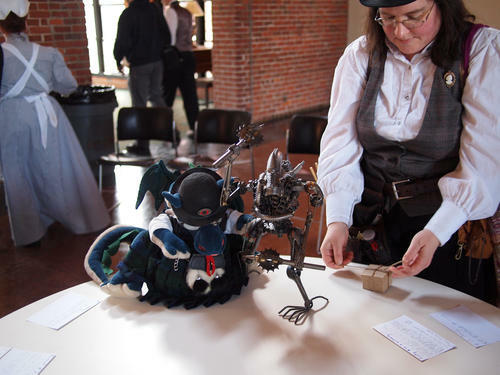 Somebody donated this sculpture to the Charles River museum, and they are going to use it as their steampunk mascot.